Kami-sama is a beautiful and intuitive strategy game set in rural Japan during the Edo period. 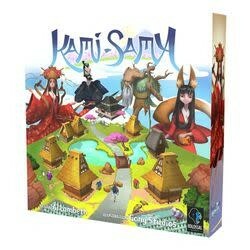 Players will assume the roles of Kami, the spirits of the land. 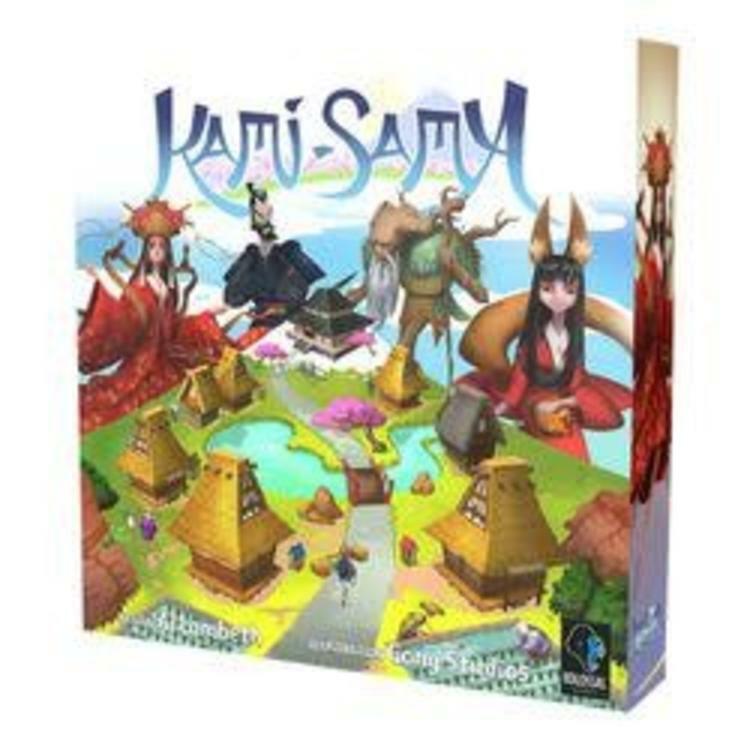 Using a combination of asymmetrical player powers, area control, set collection, pattern building, and light card drafting, players will work to balance their Favor with the people and their connection to Nature in order to be crowned Kami-sama, the chief deity of the land.